Stoelting’s Batch Freezers bring together high capacity and maximum energy efficiency. 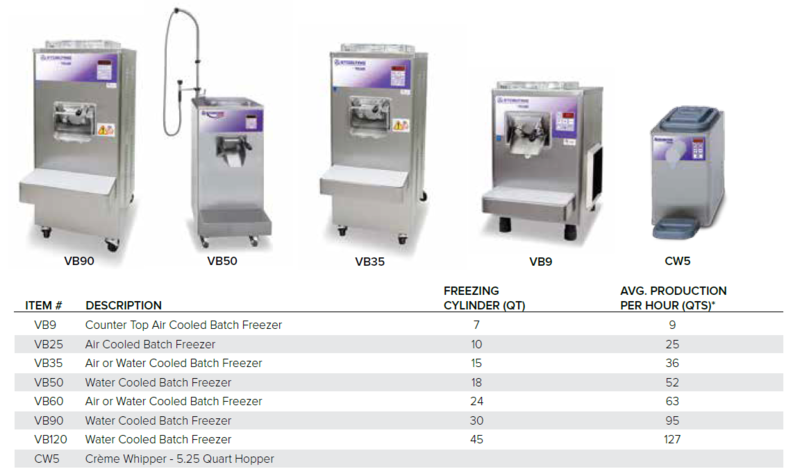 These reliable batch freezers are perfect for premium ice cream, gelato, custard, sherbet, sorbet, and water ices. 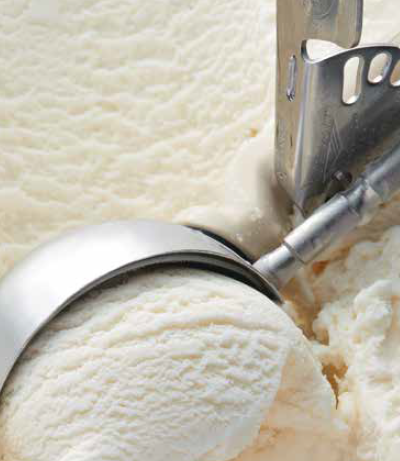 They are simple to operate, easy to maintain, and built to assure perfect frozen desserts every time.